We have two well equipped consulting rooms plus a nurse consult room and offer 15 minute appointments per patient. 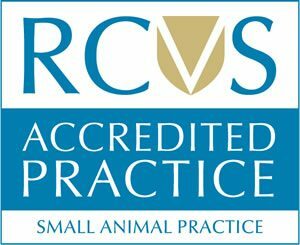 Consultations are available throughout the day and we aim to offer an appointment that is both convenient for you and with the particular vet you would like to see. We offer consultations Monday- Sunday, excluding Public Holidays. Consultations are by appointment only. Phone us on 020 8686 6070 to book an appointment. 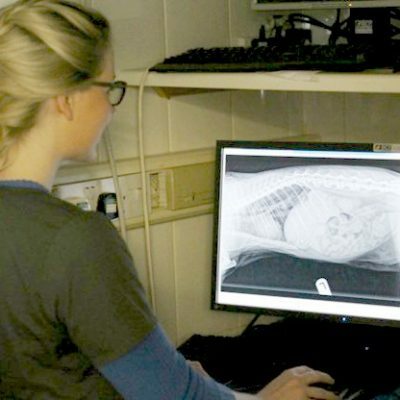 We have a range of diagnostic equipment on site to augment our vets in making diagnoses. In some cases diagnosis may require sending samples or biopsies to external laboratories for full investigation, or admittance as an inpatient for monitoring over a period of days. After diagnosis your pet will receive an appropriate course of treatment. 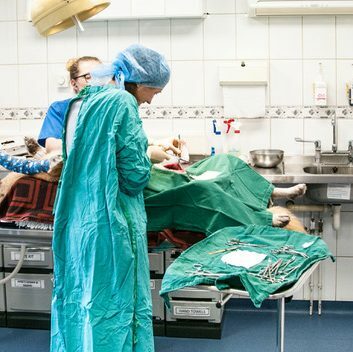 First and foremost we will take into account the welfare of the animal when choosing the treatment and we will discuss the best options with the owner. Generally animals will go home with their owners but on occasions it will be necessary to admit the animal as an inpatient for a period of time. This allows us to closely monitor the animal and adjust treatment as required. On occasions it will be necessary to refer to a specialist to get the treatment necessary.